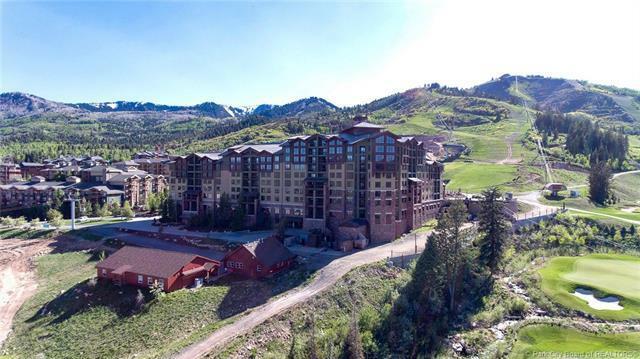 Beautiful Grand Summit One Bedroom recently renovated and fully furnished turnkey Quarter 2 unitwon't disappoint you with this perfect location in the center of the Canyons Village Park City Resortwith Ski-In/ Ski-Out Access for World Class skiing and snowboarding right at your doorsteps.Enjoythis 13 week quarter share property throughout the year. 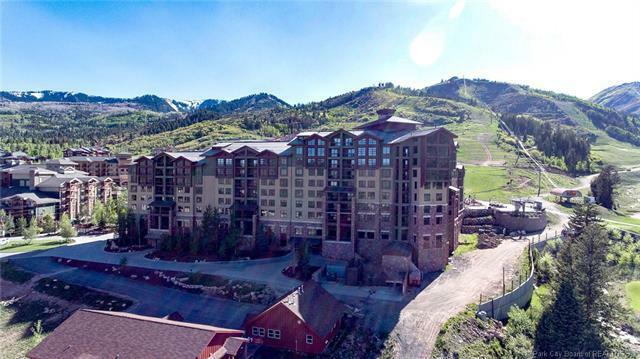 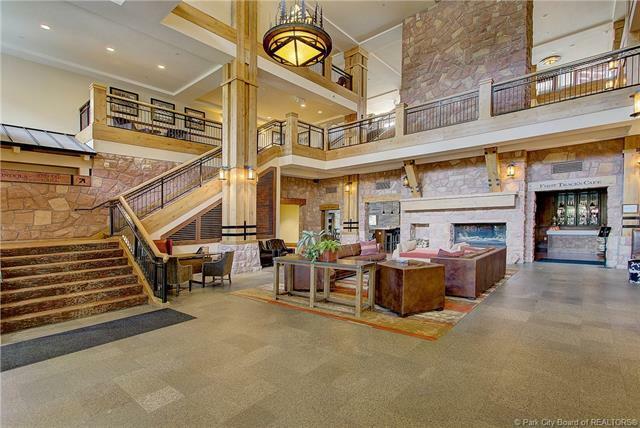 The amenities include 24 hour front desk,pool/hot tub, full service spa, steam room, owner's lounge, fitness center, restaurants, shuttleservice, ski check in, underground heated parking garage and much more. 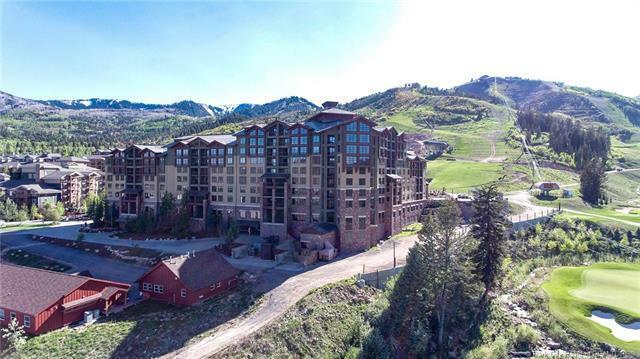 This is a greatopportunity to enjoy the Park City Lifestyle all year round with all the great activities.